With leaves changing and temperatures dropping, we’re just about ready to pack our bags and fly south for the winter. 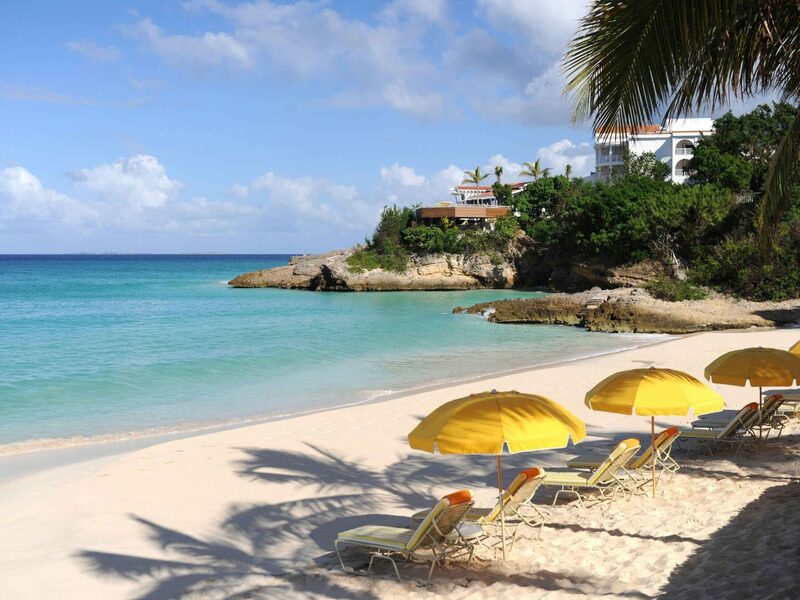 This year, we’ve got the Caribbean on our brains, thanks to its slew of hot new hotel openings and the promise of turquoise waters and mile-long stretches of sand. Here are some of the region’s best, from under-the-radar St. Kitts to the ever-glam British Virgin Islands. We fell hard for Vieques because of its easy access, laid-back charm and famous wild ponies that roam the sandy beaches. Now there's another reason to add to the list: the striking, whitewashed El Blok hotel, which introduced high-design to the island when it opened late last year. The 21 rooms are made of curving concrete, with indigenous hardwoods and hand-selected touches like Methven rain showers from New Zealand and Fima faucets from Italy. There's a gorgeous seagrass installation in the lobby by San Juan artists Jaime and Javier Suarez and a restaurant by local culinary dean Jose Enrique (the lobster ceviche is a must). 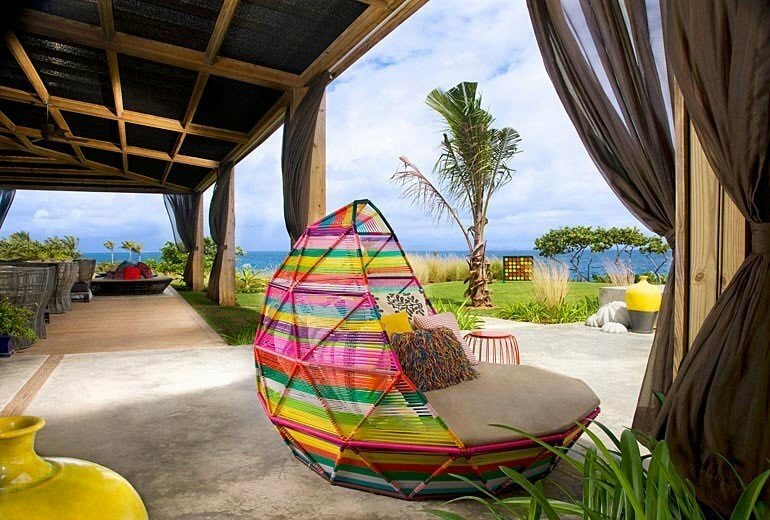 If the stark aesthetic of El Blok doesn't appeal, check into the W Vieques, where the airy rooms have private terraces that look out onto the water and the nightlife scene is one of the best on the island. 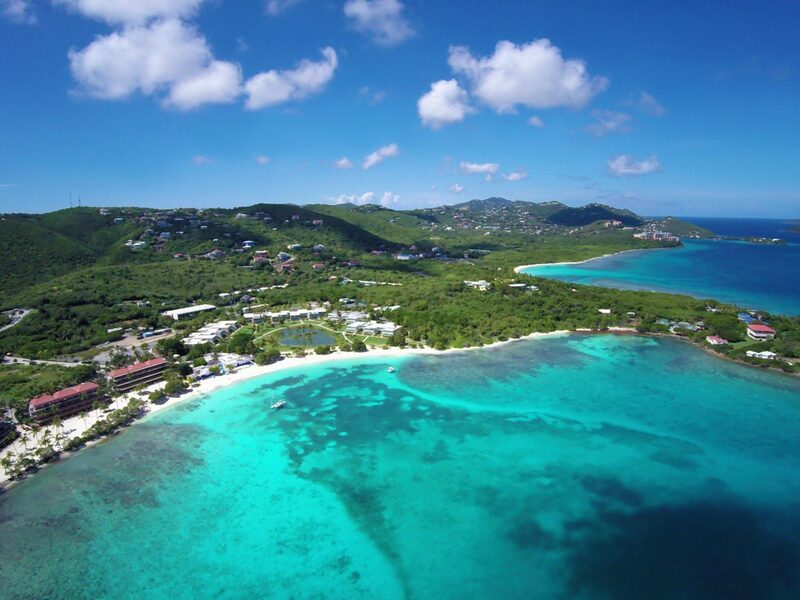 Kick off your trip with a visit to Hull Bay, one of the few St. Thomas beaches without a hotel, and less crowded than popular Magens Bay. Rent standup paddleboards from Bluewater Safaris, then reward your efforts with a rum punch and grouper taco at mellow beach bar the Hull Bay Hideaway. After the sun sets, visit Iggie's Beach Bar in Bolongo Bay for live reggae and calypso, and dancing until the wee hours. Shoppers should save an afternoon for wandering the stores along the cobbled alleyways of downtown Charlotte Amalie. Our favorite souvenir: a pair of bespoke leather sandals from Zora of St. Thomas, who has been making shoes by hand since 1962. 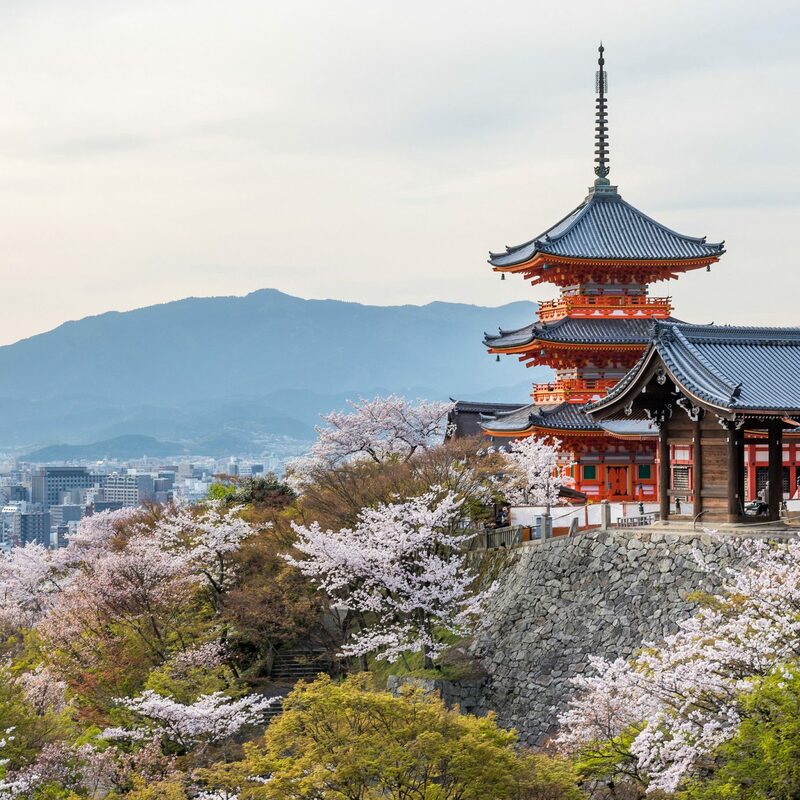 Over-the-top hotels, high-end restaurants, designer boutiques—St. Barths has long been a hideaway for the vacationing elite. These days the place to stay is LVMH’s newly rebranded Cheval Blanc St.-Barth Isle de France, which is inspired by the same glamour as the iconic fashion label (think all-white rooms overlooking Flamands Bay, Guerlain spa treatments administered in the tropical garden and Tuesday night fashion shows at the on-site concept store). 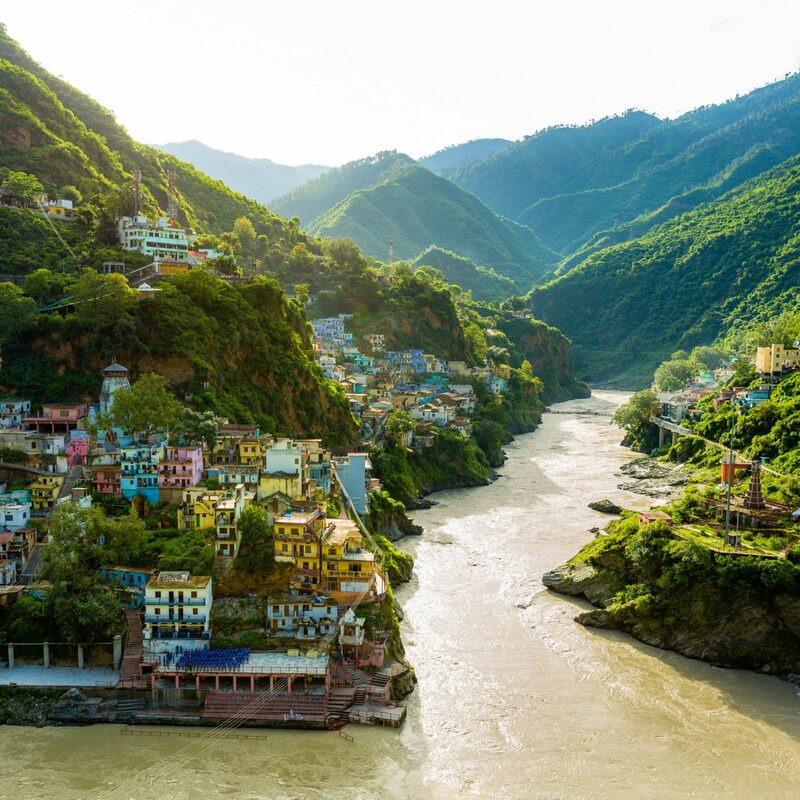 If you don't feel like shelling out your life savings, there's the family-run Hotel Le Village with colorful rooms and villas overlooking the water or lush greens. Jetsetter tip: A sunset dinner at Jean-Georges Vongerichten's Sand Bar restaurant at the venerated Eden Rock is as good as it gets. Order the mahi mahi with bok choy and ginger vinaigrette. 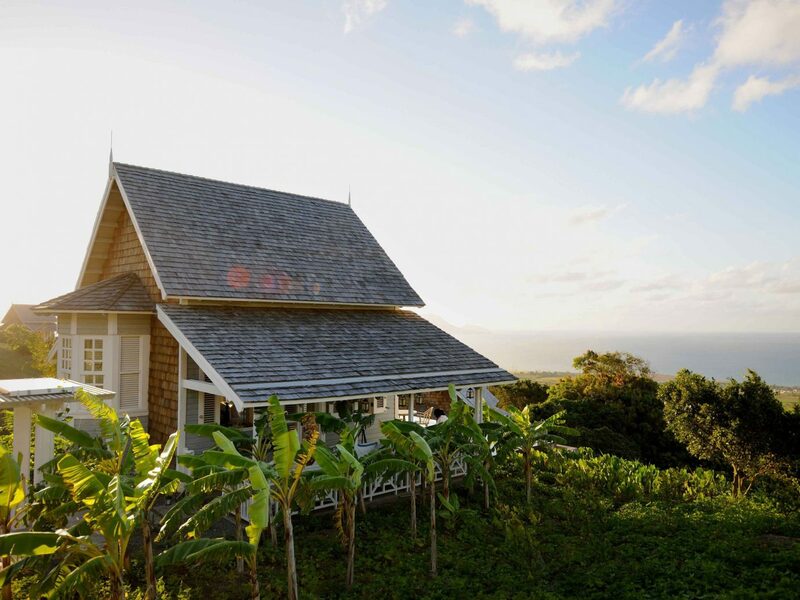 Under-the-radar St. Kitts became an unlikely pioneer in the sustainable food movement when Belle Mont Farm Hotel opened last year. Spread over 400 banana tree-dotted acres at the foot of Mount Liamuiga, the waterfront property was designed by award-winning architect Bill Bensley, who gave the cottages a classic West Indies grandeur (local mahogany woodwork, indigenous coral limestone). The place is a locavore's dream: crates of fresh fruit are delivered to guests each morning, the 18-hole golf course is lined with edible plants and the menu at the farm-focused restaurant is made using ingredients grown on-site and sourced from local foragers. Beyond the hotel, there's plenty to explore: the Brimstone Hill Fortress National Park, now a UNESCO World Heritage site; Caribelle Batik, where you can see artists craft bags and kaftans by hand; and endless white sand beaches. If there’s one thing the Bahamas offer it’s diversity, with family-friendly hotel options running the gamut from eco-chic boutiques to the behemoth that is Atlantis on Paradise Island. 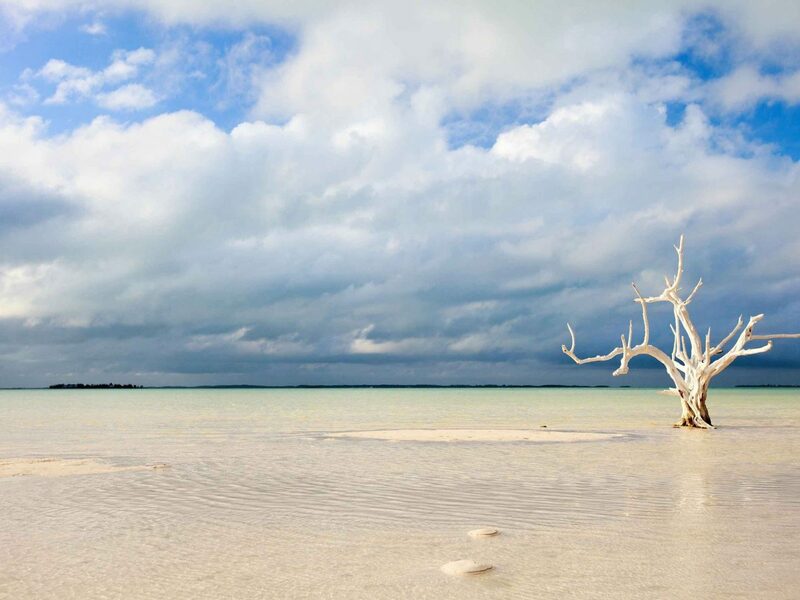 There are endless activity options to keep the clan happy across the archipelago, from hiking Lucayan National Park on Grand Bahama to top tier bonefishing on Andros. For a fun and educational experience for the kids, visit the interactive Pirates of Nassau Museum, which includes a replica of the pirate ship Revenge. Until recently, most of the D.R.’s tourism energy has been focused in Punta Cana on the northern coast. Two newcomers are set to change that. 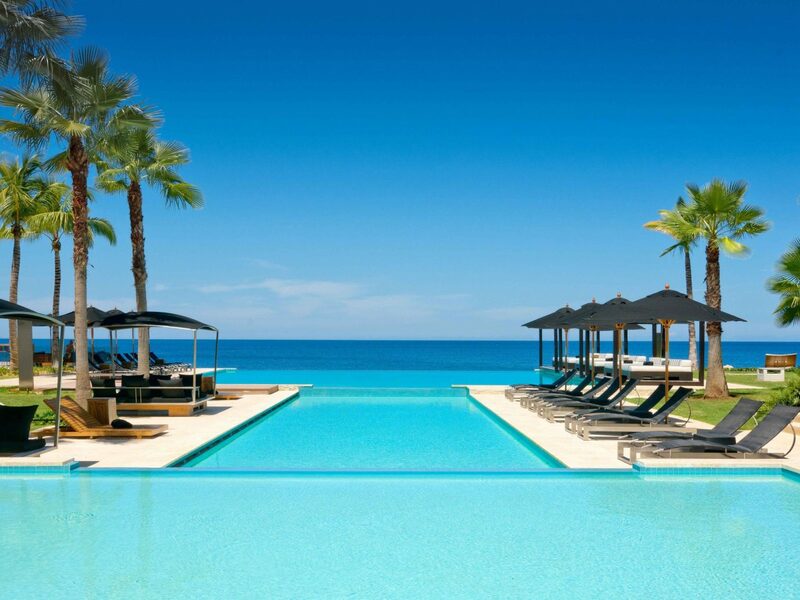 Sosua's 48-suite Gansevoort Dominican Republic Playa Imbert is a Manhattan transplant located on a private beach with a cigar bar and Mediterranean restaurant helmed by an El Bulli alum, and Amanera, made up of 24 freestanding casitas on the edge of a 60-foot cliff. Wherever you stay, dinner at the Peninsula House is a must. Owned by two French expat, the intimate Victorian inn offers one of the finest culinary experiences on the island. James Bond creator Ian Fleming's iconic Caribbean getaway, Goldeneye, is debuting a new look this fall with a reimagined restaurant, pool, and 26 secluded beach huts designed by Ann Hodges. The sand-based octogonal suites look out onto the crystal blue water (there are no air conditioners, but the ocean breeze is the only cooling system you need). 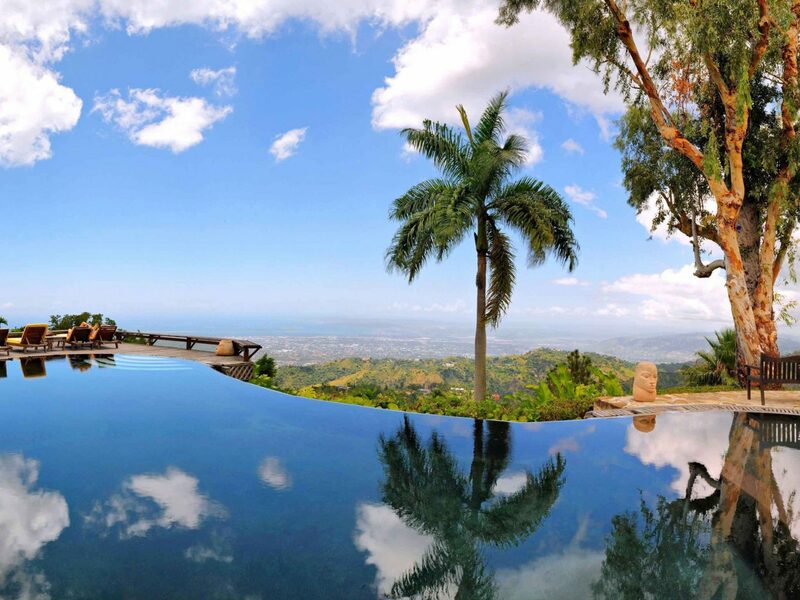 Don't miss hotel owner Chris Blackwell's first ever Nyamjam Festival (Nov. 13-14), a Jamaican-inspired culinary féte headlined by chefs like Mario Batali and April Bloomfield. Meanwhile in Port Antonio, British music moguls John Baker and Steve Beaver have given the Trident Hotel a modern makeover fit for the A-list, with a cabaret lounge that evokes the Calypso Bop era and a 1917 Steinway baby grand piano used for live jazz shows. When Malliouhana opened on this tiny sliver of an island in the 1980s, the glamorous hotel soon became a celebrated Hollywood hideaway. Three decades later, it's returned to its former glory after a much-needed facelift. The interiors are done up in a Chinoiserie motif ⎯ turquoise and yellow hues, British colonial furniture ⎯ and have postcard-worthy views of Meads Bay. 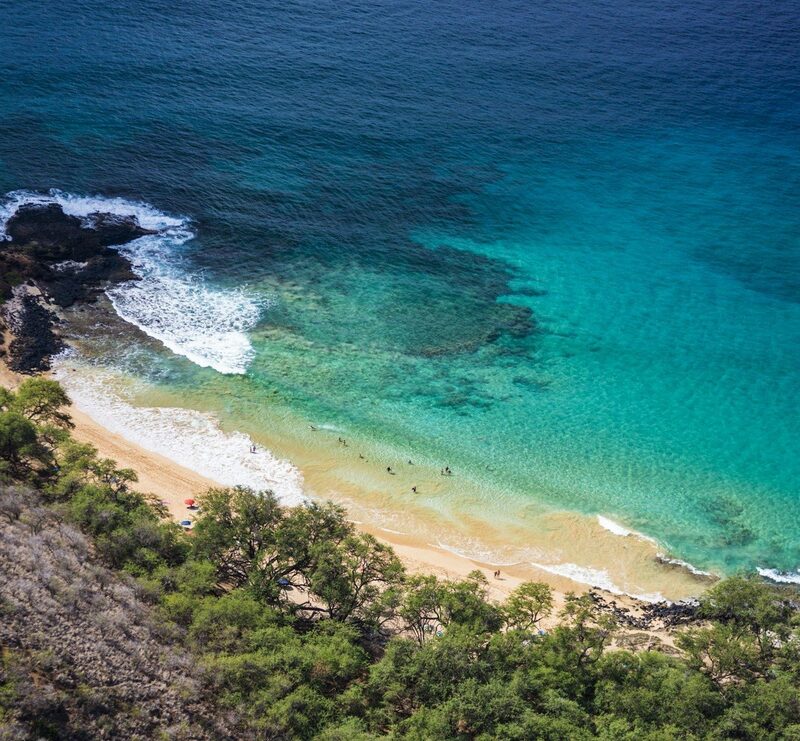 Come nighttime, make your way to Sandy Ground beach, where local favorite Pumphouse puts on live reggae shows, or head to Elvis's Beach Bar and try a glass of the owner's potent herb-infused rum. 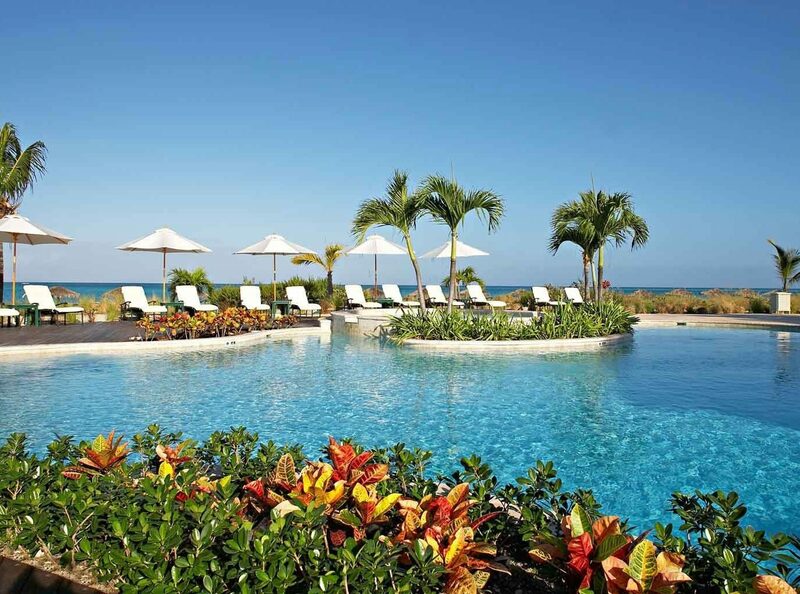 Very special hotels at a variety of price points, plus a plethora of villa rental options mean the Turks and Caicos Islands work well for groups on a variety of budgets. Hit the beach or opt for more active endeavors like bonefishing, golfing, diving and sailing — there’s even a pair of casinos for the high rollers in your group. For a truly awe-inspiring experience, visit between January and March, when humpback whales migrate through the seas here, and hop a whale-watching tour with operators like Salt Cay Divers. Jetsetter Tip: The island has few non-resort restaurants, but Da Conch Shack is the real deal and whips up conch chowder, ceviche and salads that have earned the spot a cult following. 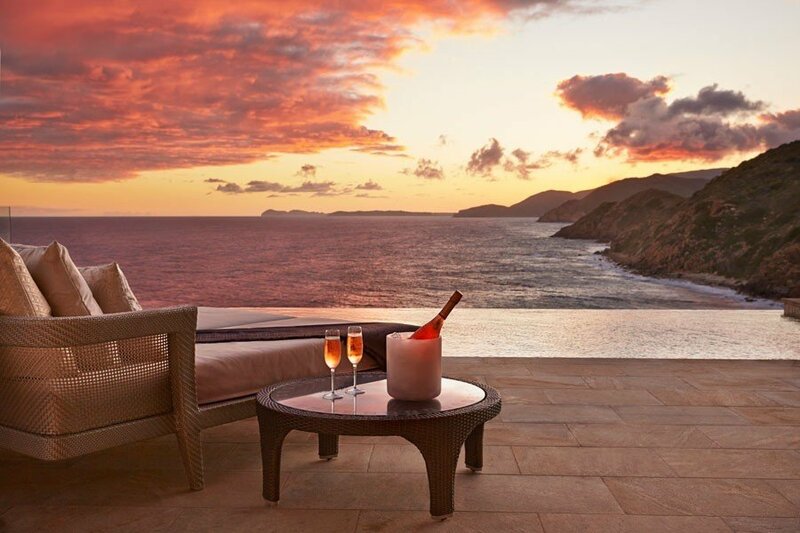 Virgin Gorda’s castaway vibe got a serious dose of luxury with the opening of Oil Nut Bay. 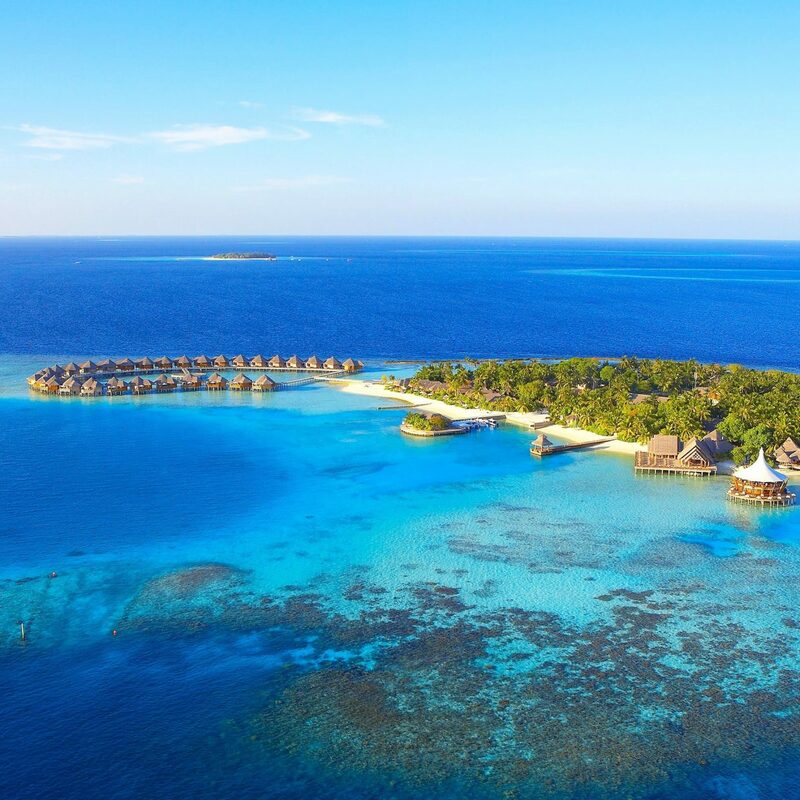 Set on the tip of a breathtaking eastern peninsula, the resort is as private as it gets and can only be reached by boat or helicopter. The 11 light-filled villas mix white leather couches with dark wood accents, and have private plunge pools with tiki huts. The luxe factor doesn't stop there: butler service, a swanky beach club and on-property marina are just a few other high-end extras. You may be tempted to never leave the property, but make time to charter a catamaran from Festiva Sailing Vacations to John Van Dyke. The island is home to the famous Soggy Dollar Bar and its painkiller cocktail. 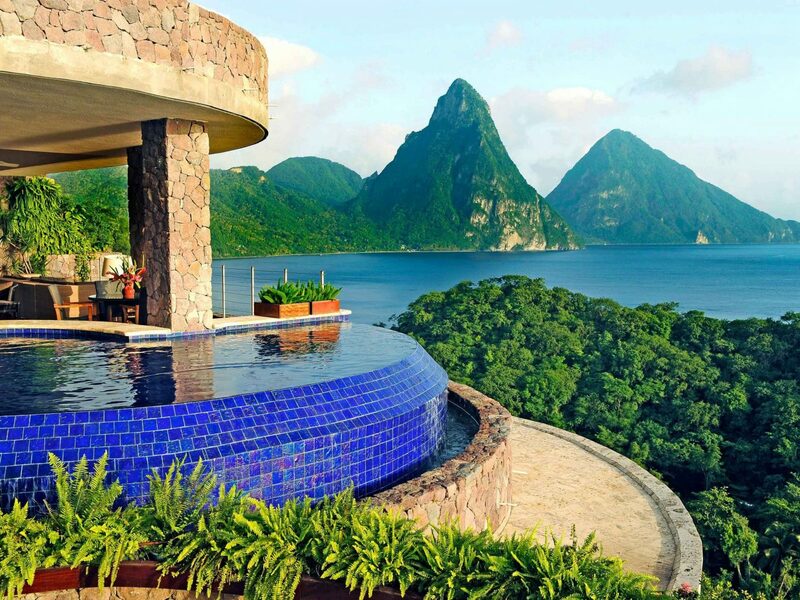 St. Lucia’s majestic Pitons set the tone for a romantic island getaway — add a villa with a private pool at such resorts as Jade Mountain, Ladera and Cap Maison, and a couples massage at spas like Kai Belté at Anse Chastanet, and you've got honeymoon perfection. If you can muster the energy, hike the 2,600-foot Gros Piton together for OMG views. The underwater sights are just as awe-inspiring, with world class dive sites like Coral Gardens and Superman's Flight, home to schools of angel fish, giant barrel sponges and more.